Pellau Media Limited provides a fully comprehensive e-commerce solution. We build the platform to suit each client’s needs and provide business grade hosting ensuring said platform is always secure, stable and ready to sell our client’s products. Payment gateways are set up for our client according to their needs; this can be credit card processing or offline cash processing. Technical support is unmatched. Our team actively tests each platform on an ongoing basis to ensure smooth operations. What is all of this without customers? 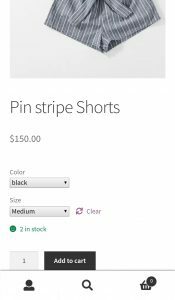 Pellau also provides marketing support which drives customers to purchase. 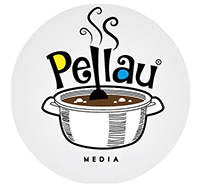 We have unparralled experience in Social Media and Online marketing through our own sister company; Pellau Magazine. One might say that we provide a turnkey solution to your e-commerce needs. Our e-commerce solutions bring together all the services offered by Pellau Media in combinations suited to each client’s needs. No two businesses are alike and as such we do not offer “boxed” solutions. Marketing strategies as well as design of websites and even hosting packages are all built to suit each client, We can either build to match your budget or to match your needs. Where are your customers? On mobile? On their PC at work? On their tablet? We’ve got you covered. We live in a multiscreen world now. Your business needs to be suited for such. How does your customer pay? What method is most convenient for them? What method is most cost effective for your business? Pellau has partnered with a number of providers to ensure your business can accept credit card or cash for each transaction. There are many considerations when thinking about payments with e-commerce. Let’s have a conversation. Is your current social media strategy drawing in sales? 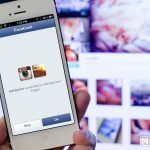 Are your Instagram and Facebook followers engaging with your content? Social media can be a cost effective way to increase sales once a proper strategy is put in place. 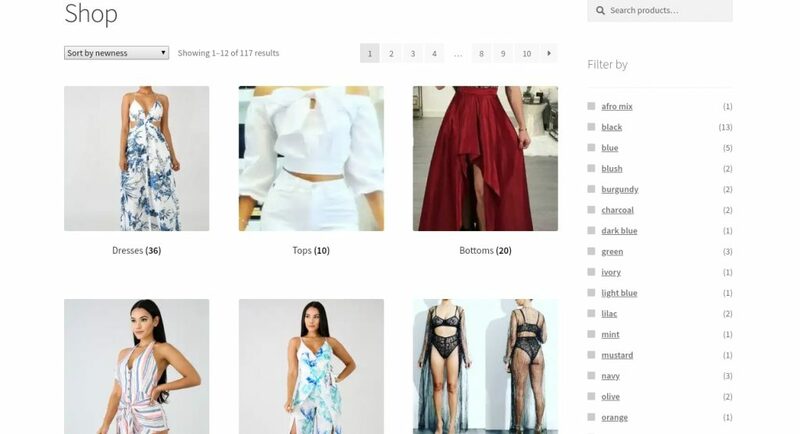 As mentioned earlier, through our experience managing pages such as Pellau Magazine, YOS and many others; we have gained experience in converting followers to customers. It all comes down to nurturing your leads and driving them through your sales funnel; converting them into paying customers and eventual evangalists for your brand. Why choose Pellau as your partner? We will work with you to automate as much of the sales process as possible. We understand that in this economy; every dollar counts. ROI is at the core of everything we do. Every dollar spent has to translate back into revenue. Let’s schedule a phone call. Fill out the form below and a rep will contact you.